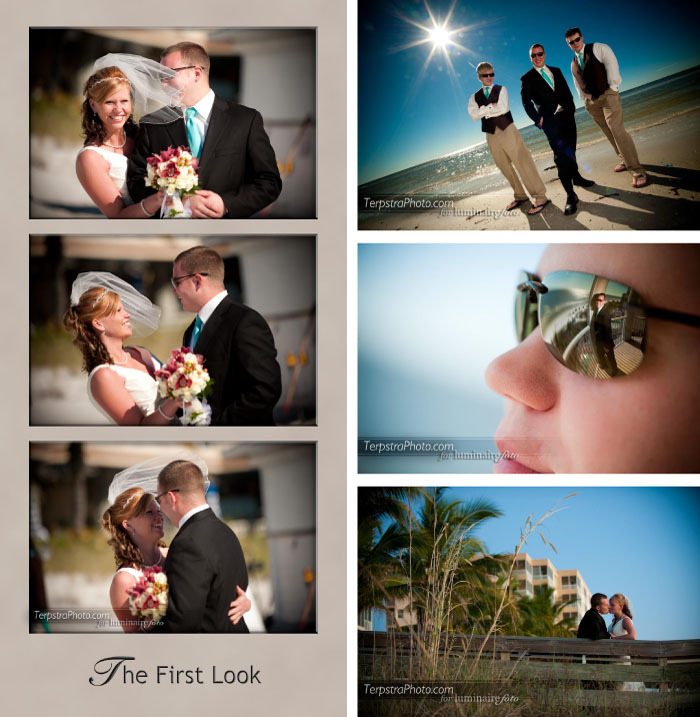 There is nothing like Florida Destination Wedding Photography when you’re from up north. 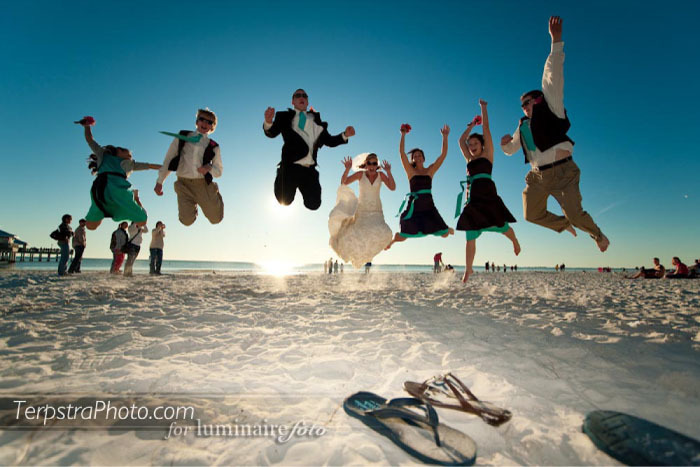 It’s even better when you’re working with the Pink Shell Resort in Fort Myers Beach Florida with a couple that came from an even colder place! 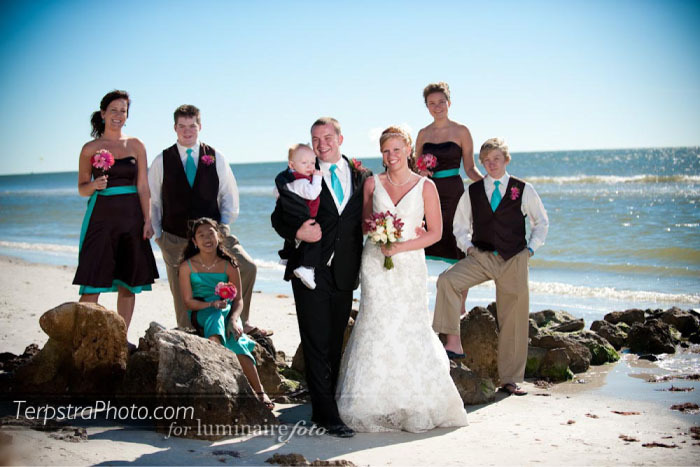 The Pink Shell offers really beautiful sugar white sandy beach ceremonies with the Gulf of Mexico right behind your preacher after you walk down the stairs and aisle right onto the beach. Michael and Krystle came all the way from Fargo and they weren’t going to let a little bit of cold temperatures stop them from taking high energy wedding photos! The sun shined bright on this beautiful wedding day and although the day started and ended a bit chilly, we kept warm with some help from the event staff at the pink shell. I would like to thank the awesome photographer, Karl Rouwhorst, from Luminairefoto for connecting me with these guys and giving me the chance to get out of snowy Michigan for a sunset like this! Karl knows the Pink Shell inside and out where I’ve shot with him in the past and also with our partner Ben Pancoast.